Congresswoman Ileana Ros-Lehtinen, a Florida Republican, has long been an outspoken advocate on Capitol Hill for LGBT equality, from her early support for lifting the ban against openly-LGBT Americans serving in the military, to advocating for anti-discrimination and anti-bullying measures. 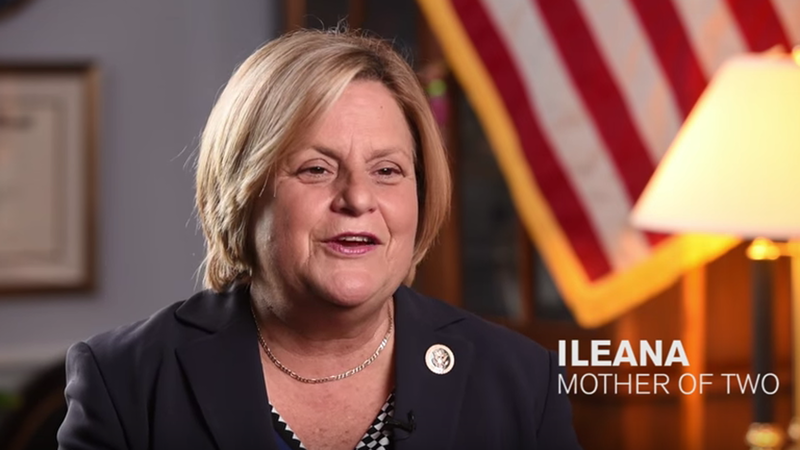 In an HRC video, Rep. Ros-Lehtinen, who earns a perfect 100 in HRC’s Congressional Scorecard, speaks movingly, as a mother, about her transgender son, Rodrigo Heng-Lehtinen. “We can’t sugar coat it and pretend violence doesn’t exist,” she says. Unfortunately, facts back up Ros-Lehtinen’s concerns. Too many LGBT young people lack crucial support from their families, and instead are rejected, leaving them at risk for homelessness, substance abuse, depression, and suicide. Up to 40 percent of homeless youth identify as LGBT.